There’s $1,000 up for grabs every day of the Fantasy Sports Contest which lasts until February 17, while on the 18th you’ll be eligible to qualify for the Free $5,000 NHL Championship Contest. And that best part about this is that you can enter the tourney for FREE! This takes the overall prize to $15,000 with the Fantasy Sports Contest, so if you think you have what it takes, press the ‘Play Now!’ button to enter DraftKings a have a go at the top prize! Unlock three small steps to play the Fantasy Sports Contest every day of the promotional campaign: 1) Watch the clip each day to receive the exclusive link to play the tourney, 2) Get your entry to the Free $5,000 NHL Championship Contest (Feb 18), 3) Come back every day to increase your chances of winning. You can collect Free $1,000 with the Fantasy Sports Contest on four separate sports (NBA, MMA, PGA and NHL), but they’re all offered on different dates, so make sure to check the schedule when you can claim the Free $1,000 on your favourite sports. Just watch the clip each to get your exclusive link and you’ll be in the running for the Free $1,000 and the awesome Free $5,000 NHL Championship Contest the day after the movie is released in theaters. EXTRA INFO: ‘The Great Wall’ is a movie featuring Matt Damon in the lead role, and it centers around the Great Wall of China and an army of men attempting to take down dragons of the Chinese mythology. 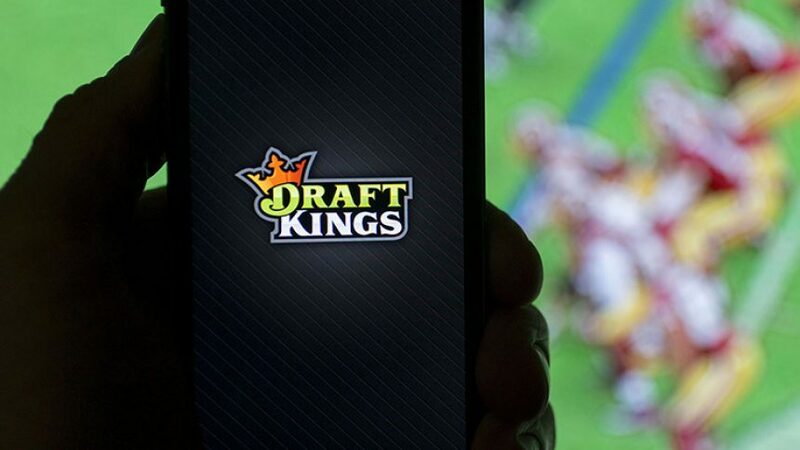 This special DraftKings’ Fantasy Sports Contest coincides with the release of the film itself as the promo campaign ends on February 17, while the movie comes out in theaters on that very day. Play the $15,000 Fantasy Sports Contest! Check out the latest lucrative online sportsbook promotions to boost your earnings! You can also follow the latest online sportsbook bonuses and promotions on Twitter and Facebook.